Bonnie and her daughter Shannon needed to replace most of the windows and a patio door in their condo in Germantown, Maryland. Their old windows were aged and were leaky and not energy efficient. 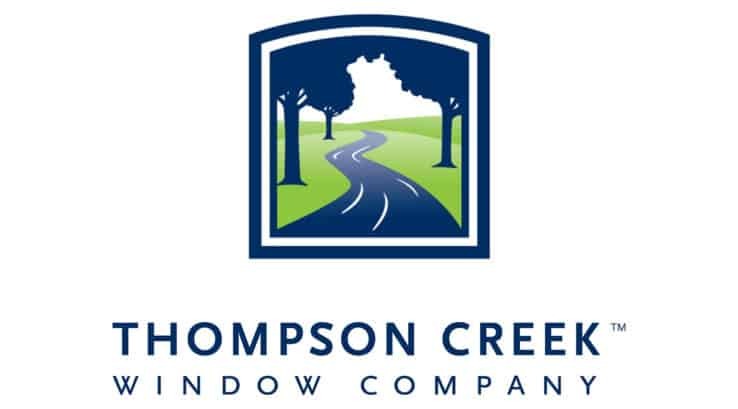 They ultimately decided to work with Thompson Creek, and they are more than pleased with the decision. Vinyl replacement windows are virtually maintenance free, and do not require painting or other time consuming maintenance. The new windows will help improve this Montgomery County home’s energy efficiency. Bonnie commented, I found all staff to be knowledgeable of their products and their presentation is what helped me in making the best decision for my needs. The installation crew respected my property and when they left all I had to do was admire the beautiful new windows and sliding glass door. I am very satisfied and look forward to enjoying my windows for many years to come.